Several car manufacturers play up their partnerships with makers of home stereo systems in order to add value to otherwise mainstream offerings: for instance, Ford famously offers sleek-looking Sony OEM systems (Original Equipment Manufacturer) and you can get a Fender-brand audio option on the new Volkswagen Beetle for added chic and attitude. When it comes to luxury car manufacturers though, it’s more than just a gimmick or a gadget as the cachet of the stereo system can reveal and add to that of the car itself. 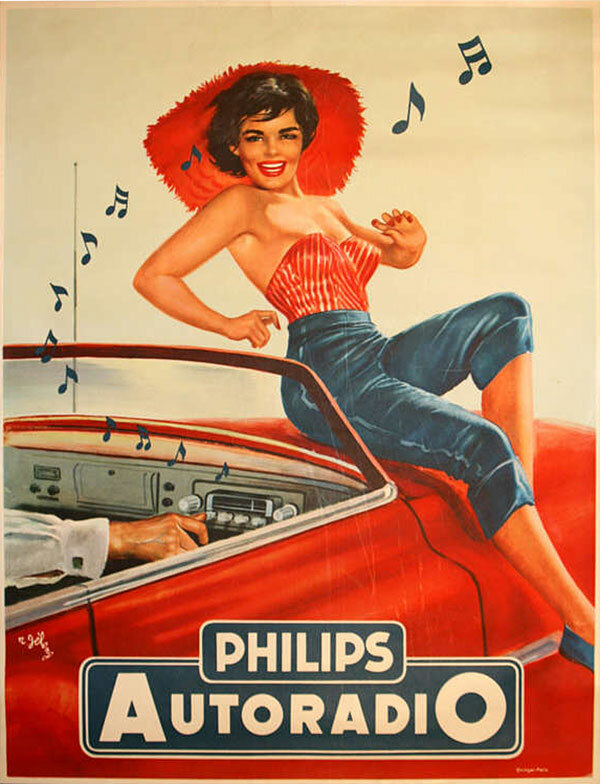 Drivers have long associated cars with the pleasure of music! Indeed, Lexus boasts exclusive Mark Levinson systems and numerous German imports offer JBL and Harman Kardon stereos for the connoisseur prospect. In that case, these are brands we would also like to have out in our living rooms and the added experience and know-how of these companies is as much a selling point as the quality of the leather or the origin of the wood inserts: it’s about craftsmanship and what makes a genuine luxury car. At Lincoln, craftsmanship and high-quality consumer brands have long come together: from the Designer Series of the olden days, to imported Bridge of Wheir leather or specialty wood inserts, it has all always been here. The same is true when it comes to audio systems, even if people may be less aware of it as Lincoln chose not to partner with a brand per se but rather a technology that movie-goers around the world swear by: THX. THX-certified subwoofer in the 2015 Lincoln MKC. The system boasts 16 tailored speakers and 700 watts of power. To make a long story short, THX “certification” was developed by George Lucas for the release of The Return of the Jedi in 1983 in order to identify movie theaters which were equipped to reproduce the intricate audio scores from the movie reels they received and played. 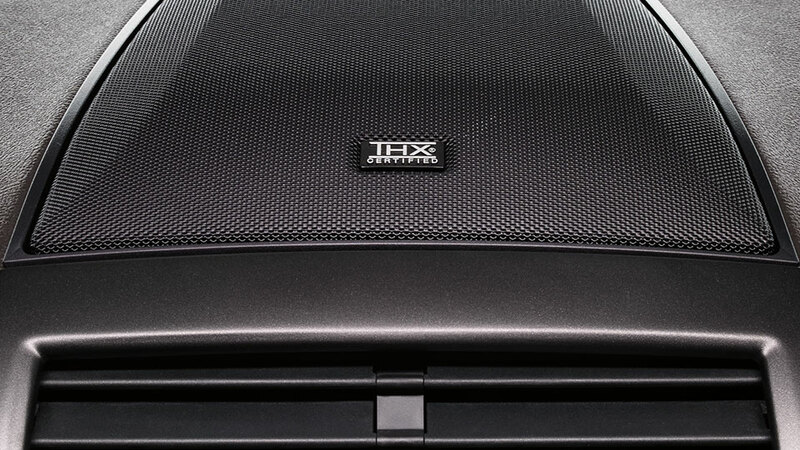 Twenty years later, in 2003, THX entered the in-car audio market by “certifying” the OEM stereo system in the then-new Lincoln LS sports sedan – that event marked the beginning of a collaboration that saw the famous THX badge affixed to every Lincoln since then, from the stately Town Car to the current 2015 line-up. If you have the chance to visit a Lincoln dealer or sit in a powered-up Lincoln, make sure to navigate through the audio system’s option menu to find the THX “demo” mode. It is quite an adventure. Although these audio systems were highly praised by reviewers, their lack of direct brand appeal (compared to companies you can bring into your living room and get familiar with) and maybe the large discrepancy between a movie theater experience and an in-car experience meant that they probably did not get the credit they deserved among buyers. So, Lincoln has announced a change of plans. This new Revel Ultima system will debut with the 2016 Lincoln MKX. Starting with the 2016 Lincoln MKX crossover (to be release in late 2015), famous brand Revel will equip Lincolns with exclusive systems. Now, although it is the brand’s first in-car audio system, it is owned by Harman Industries which already holds a large chunk of the market by fielding JBL, Harman Kardon and Mark Levinson products to major manufacturers. Still, the Revel Lincoln system is designed specifically for Lincoln vehicles and feature the bespoke tuning we came to expect from THX: featuring a host of technologies with names that remind us of the 1960s (such as QuantumLogic, WaveGuide and Clari-Fi) it will be adjusted to the acoustics of each different model, and will offer different preset equalizer modes for the passengers to enjoy. The premium option, named Ultima, will also feature aluminium grilles throughout the cabin. 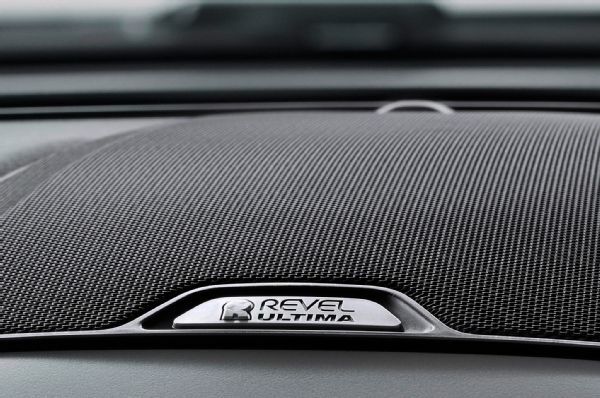 The Revel Ultima system will feature genuine aluminium grilles throughout the cabin. No information has been released yet on the structure of the options (apart from the fact that there will be an Ultima upgrade available) or the power and number of speakers each will offer. 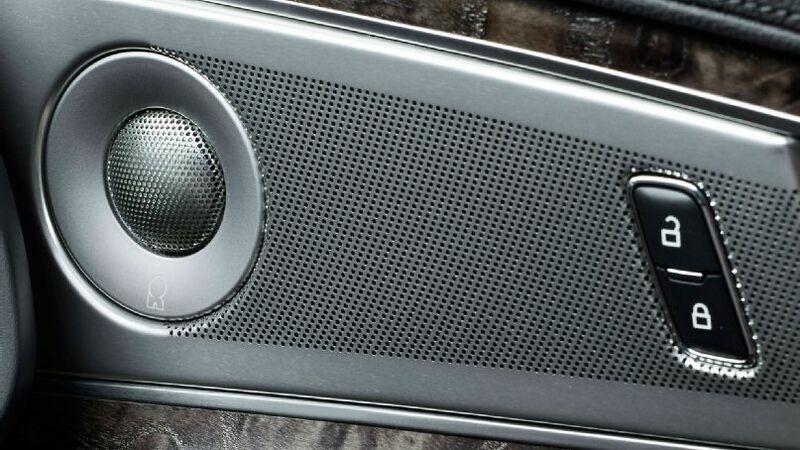 For reference, the current premium THX II-certified system on the MKC comes with 16 speakers and 700 watts of power. Actually, the news of Revel’s involvement with Lincoln begs the question: what will happen to the THX II-certified systems that have just been rolled out? Judging from the picture above, the Revel Ultima logo totally replaces the THX badging on the dash-mounted subwoofer, and the existence of several levels of Revel sound systems makes us think that there will be no need for the actual systems to remain. Still, given the amount of tuning required for the new systems, we can bet that the THX II systems will stay in place on current models and only new vehicles will be developed to receive Revel systems from day one (like the MKX or next-generation MKS).